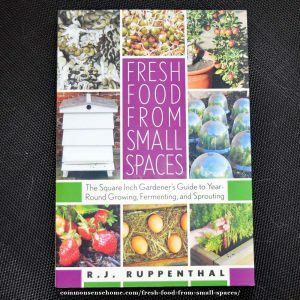 Many of the gardening gifts I've seen in other guides aren't a great fit for me, so I decided to put together a list who like some functional mixed in with their fun. I don't know about you, but I enjoy gifts that I use on a daily basis, since each time I use them it reminds me of the gift giver. 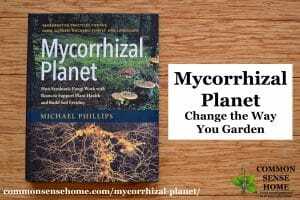 Here are some of our favorite unique gift ideas for the green thumbs on your list, to take them from planting to harvest. I love trying out new seed varieties in the garden each year. My friends and I often swap so we can each try something new. 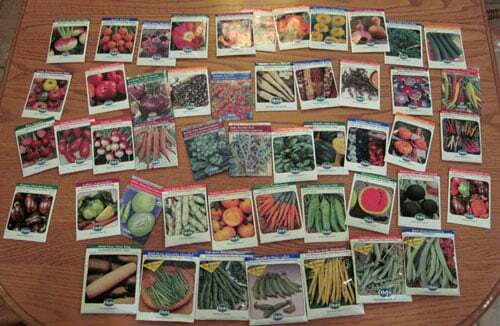 If you're having a holiday gathering with gardening friends, buy a seed assortment to divide among the guests. When you get together next year, you can compare notes on how each variety did. 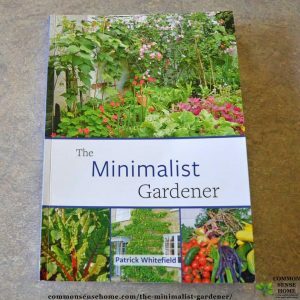 The post “The Best Garden Tools Help Make Gardening Easier” features my favorite tools for seed starting and in the garden, along with a list of garden book reviews featured on the website. I use a variety of gardening gloves, depending on the task at hand. For light duty work, a simple jersey glove will do. This set comes in bright colors, making them easy to spot if you set them down in the garden. For heavier work, I opt for leather. These gloves have a leather palm with Velcro wrist closure, so they stay put on your hand and you're less likely to get debris down the top of your glove. 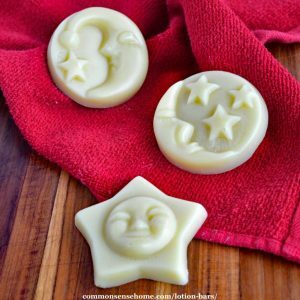 For those who garden gloveless, set them up with some homemade lotion bars. These smell great and work wonders on dry skin. 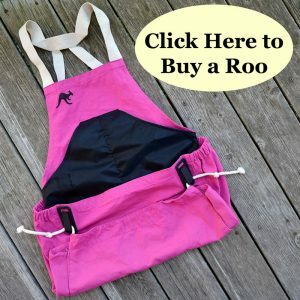 I've used my Roo Gardening Apron for fruit picking, harvesting green beans, broccoli and even tomatoes. (Just don't fill it too full!) It's durable, washable, and has adjustable straps that evenly distribute the weight of the harvest. You can read my full review in the post 5 Ways a Roo Gardening Apron Makes Gardening Easier. 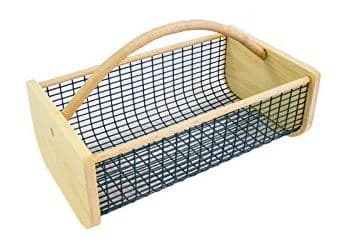 A sturdy basket like this Maine garden hod is another good option for gathering fruits and veggies. Made in Maine and built with a combination of wood and vinyl coated metal mesh. 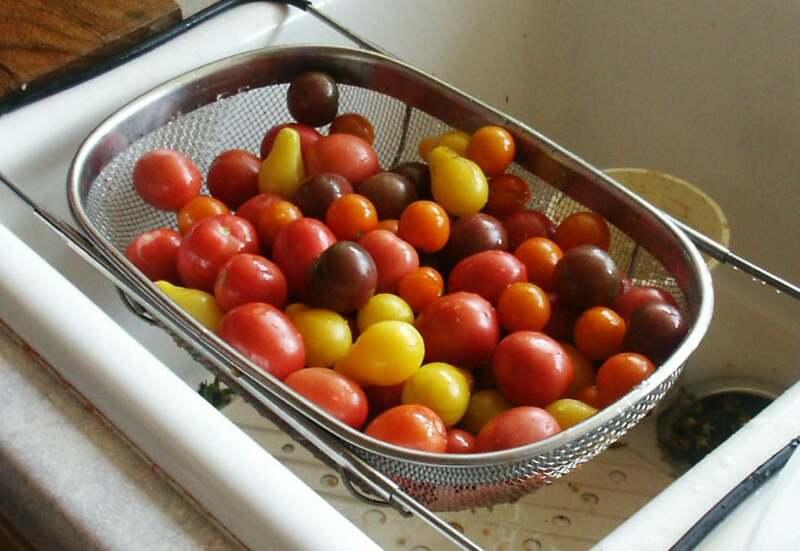 The first step to preserving is cleaning, and one of the most useful tools in my kitchen for cleaning fruits and veggies is my over the sink strainer. It holds several quarts of produce, and has rubber feet to prevent slipping. Water bath canning is a good place to start for the beginning canner, and basic canning sets have the tools you need to get started canning, including a 21.5-quart Canner, 5-piece Tool Set, and Jar Rack. 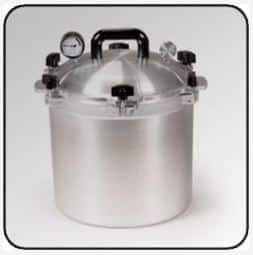 The All-American Canner is the top of the line pressure canner. It is gasket free and comes with 3 different regulator weights for precise canning, and as the name implies, it is made in the USA. 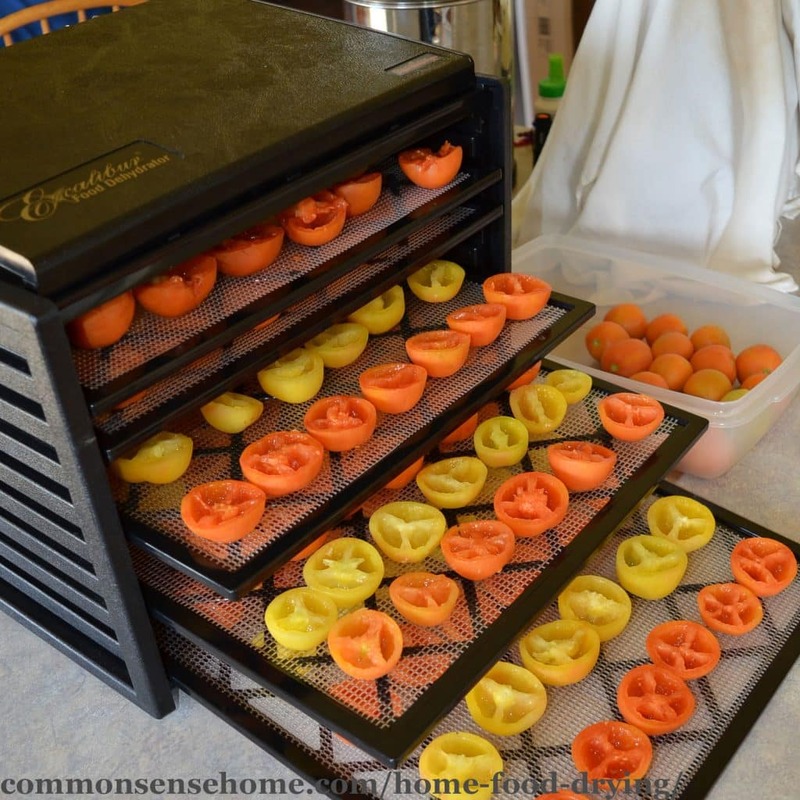 Dehydrators are a great way to preserve the harvest with minimal equipment. The Snackmaster Pro Food Dehydrator is a great starter unit, and is my favorite for herb because they stay put on the trays. For those who need a lot of room for the harvest, I recommend the Excalibur dehydrator 9 tray. See “Home Food Preservation – 10 Ways to Preserve Food at Home” for more information on preserving the harvest. 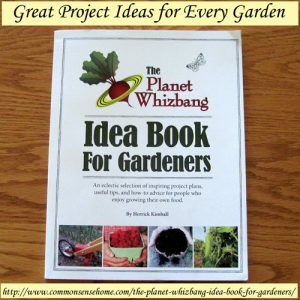 Books make a great gardening gift for the long winter months while the garden is asleep. No matter how many I read, I always find some new inspiration. 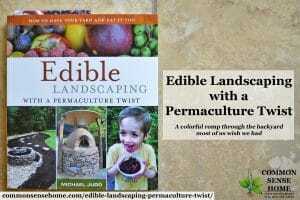 Click on the links below the photos to read the review of each book. You can also visit the Homestead Library page to see a full listing of book reviews on the site. 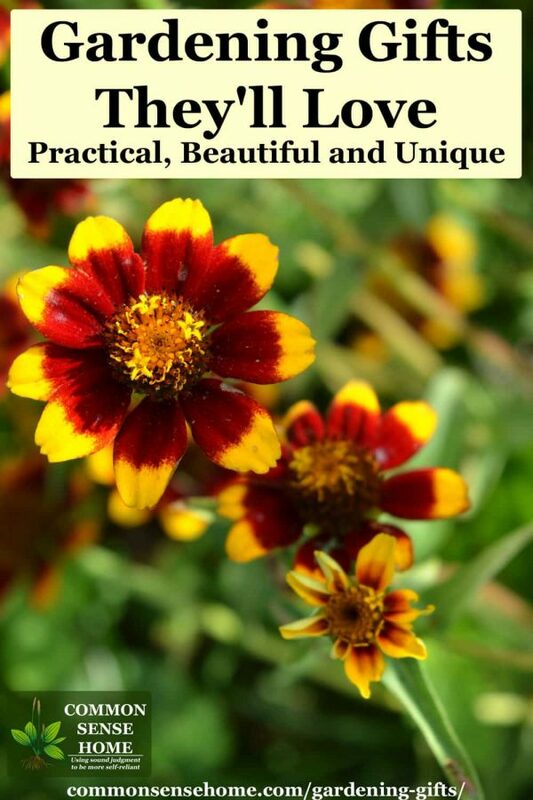 If you think your gift recipient would like to learn about life on the wild side, check out “Wildcrafting Books and Resources – Learn how to use Weeds for Food and Medicine”. These Camco Fasten Footpath Portable Stepping Stones are a practical gardening gift, perfect for temporary paths and dealing with wet ground. This mosaic leaf stepping stone kit makes a thoughtful gift and a beautiful addition to the garden. It includes recycled stained glass pieces and letter stamps for customization. Another “twist” on the garden spinner is this kinetic sculpture with bronze leaves. We have copper and bronze accents around our home, and I love the warmth of the coloring. Another plus on the spinners is that they may help annoy the deer enough to deter them from nibbling the garden. Another copper item that caught my eye was this pure copper bamboo style rain chain. I liked the look of some of the leaf style rain chains,too, but the reviewers said that this design works better at channeling the water down and away from the home with less splashing. This Fairy Garden Accessory kit is super cute, and would be a great way to get kids involved in gardening. Continuing with the fairy theme, this Fairy Garden Mushroom Cottage is the perfect centerpiece to your fairy garden collection. Woodstock 27 Inch Pluto Wind Chime – this chime is tuned to a pentatonic scale with 6 durable anodized aluminum tubes and an ash striker, hanger and wind catcher. Woodstock Inspirational Amazing Grace Chime – Amazing Grace is one of my father-in-law's favorite songs, and one of my favorite's, too. It always lifts my spirits. Finally, some Christmas tree ornaments for your gardening friends. This garden trowel is made of hand blown glass and hand painted to add some sparkle to your tree. This sweet little gardening gift is fair trade certified and hand crafted from nickle, copper and brass (no lead). For those who are pining for warmer weather, this miniature greenhouse ornament will fuel their gardening dreams. 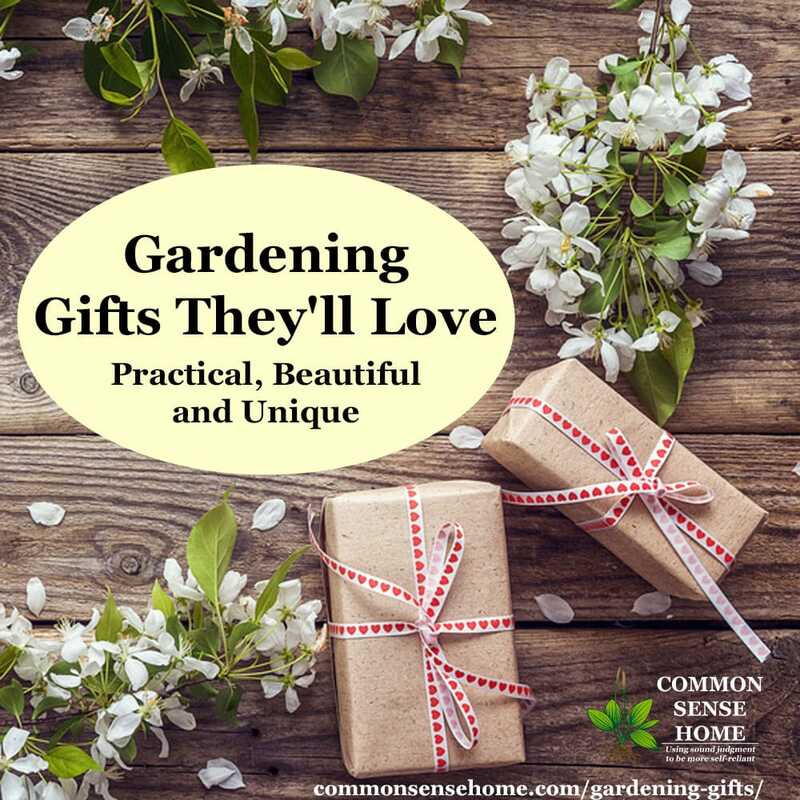 For the gardeners out there, what's a gardening gift that you would like to receive to make gardening easier or more enjoyable, or preserve the harvest? Leave a comment and let me know.